Sadly the brush is well a bit ‘meh’. 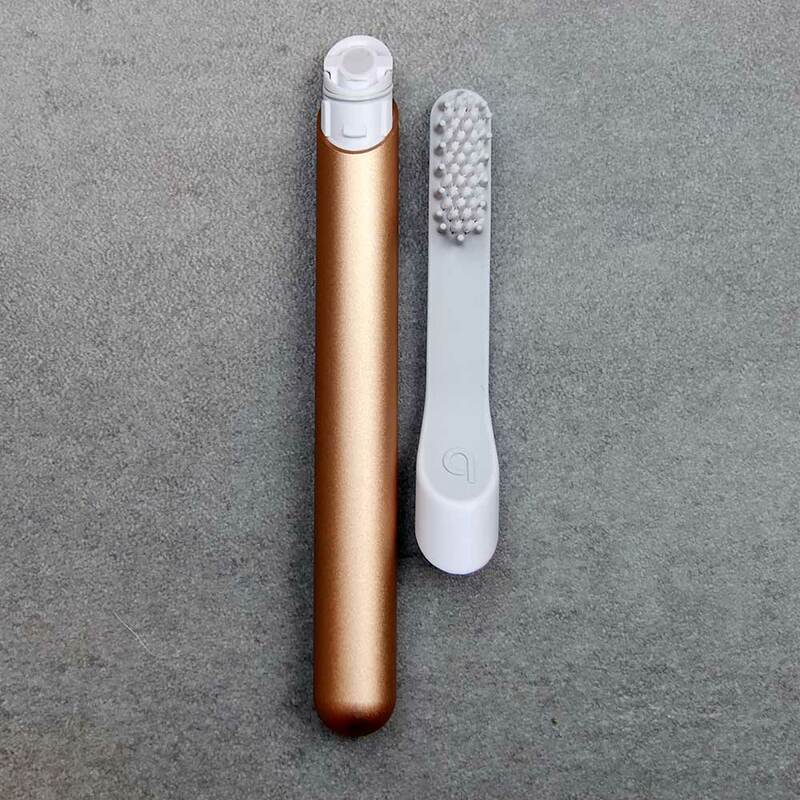 If you want a subscription based electric toothbrush, consider Uber Sonic if you are in the UK — we rate it as the best UK subscription toothbrush. Not bothered by subscription, but want a decent electric toothbrush, take a look at the Oral-B Pro 2 2500. 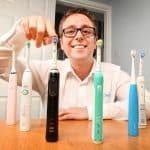 Or if you’re specifically looking for a toothbrush with a removable battery, check out our best battery toothbrush post. It is sold only through the Quip Website. You cannot buy it from a retail store or another website at this time. The US based company have won many fans globally as a result of their design and subscription model, but have seen the number of competitors increase, particularly within the USA. 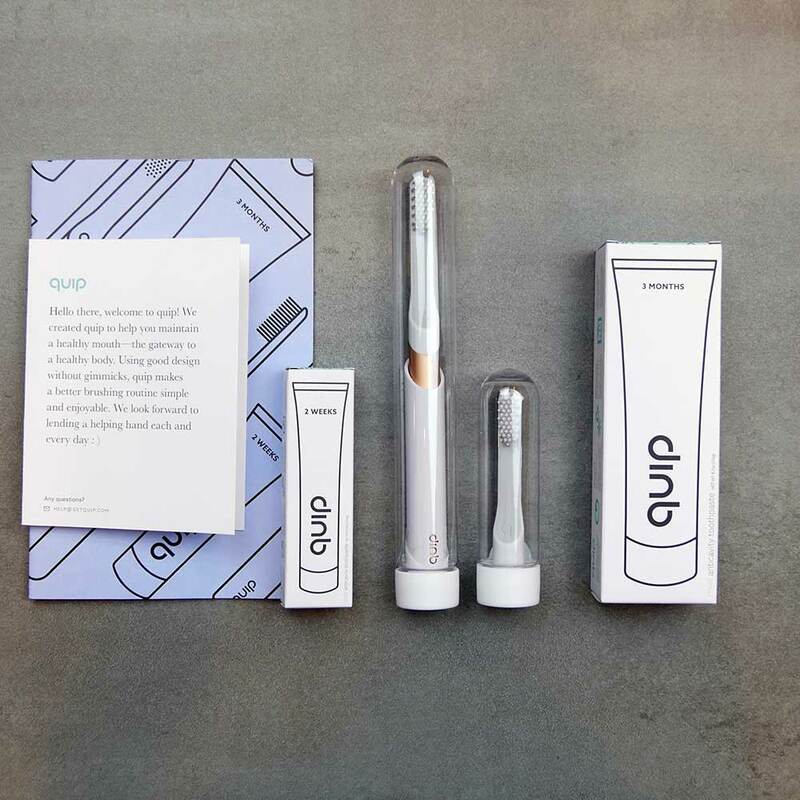 With regular brush head deliveries turning up when you need them, Quip offers a certain level of convenience that other products do not. 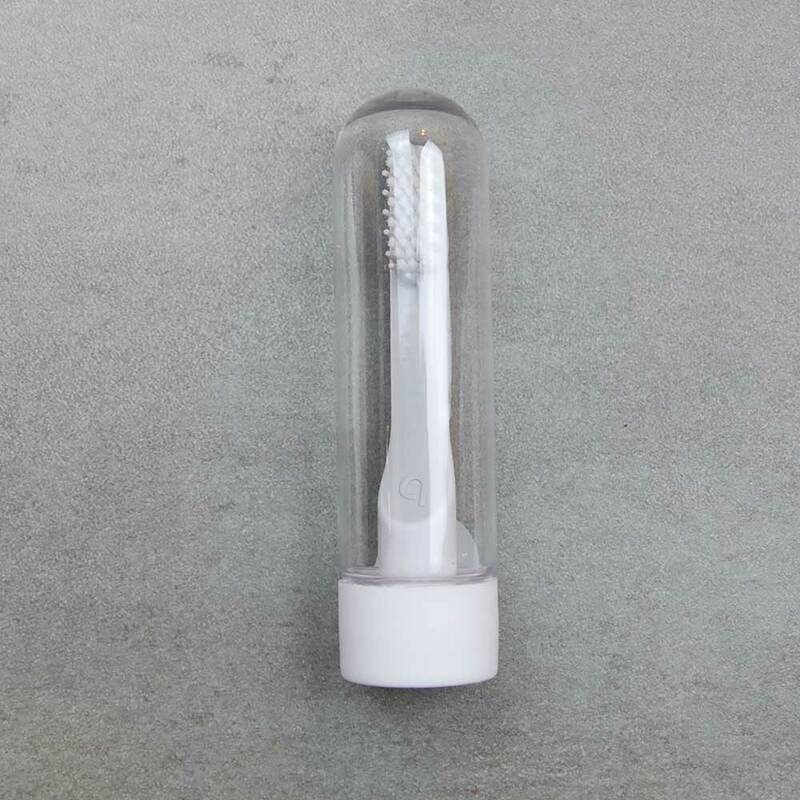 You don’t have to subscribe to regular deliveries of replacement brush heads or toothpastes, you can buy as and when you require, but the basic model is centred around you buying a brush, and subscribing, so that you receive a new brush head every 3 months, just when it is time to replace the existing head. There are also two special edition colours. UK & International customers, be aware. There is only really 1 or 2 small catches to this subscription plan that international buyers need to be aware of. The first is that the payment it taken in US dollars ($) so the exact price you pay will depend on your local currency, the exchange rate and your card issuer. The other is that the international shipping costs $15 which is about £10-12. This takes on average about 15 days but there is a considerable more expensive express option at $40 which takes half the shipping time. However the good news is the refill packs that come every 3 months ship for free, so you have to worry only about the currency conversions costs. Quip do state that once the packages land on international soil, it is unfortunately impossible for their help team to track the package despite countries continuing to track our packages beyond landing. They will also not refund initial shipping cost for lost or returned packages. On a $95 order, I got hit with £18 ($25) customs fees. Refill plans under $15 USD are not subject to any customs charges as their value is too low. They would not recommend ordering a couples pack if international as the value of the refills are $20. Their suggestion is to order two brushes separately to avoid a refill customs charge. Cost – For users outside of the USA it is a potentially quite costly subscription plan. 2 thirds of the way up the handle you reach the point where the brush head attaches. This begins as a cylinder but tapers off to a much flatter profile before you reach the brush head itself. More on the brush head shortly. Just lift the handle out when you need it and place it back in when you’re done. There is only one style of brush head, not multiple styles like you get with Oral-B, Sonicare and Colgate. Unlike Oral-B’s round heads Quip has a brush head more similar to Sonicare and Colgate and many manual brush heads. It is a stretched oval shape. Brush heads should be replaced every 3 months. There are no indicator bristles on this head to remind you, but the subscription services acts as this reminder. If you are not subscribed, you will need to remember to buy or replace the heads. Oral-B’s Pro 2 2500 is not a subscription toothbrush but it is well worth consideration. 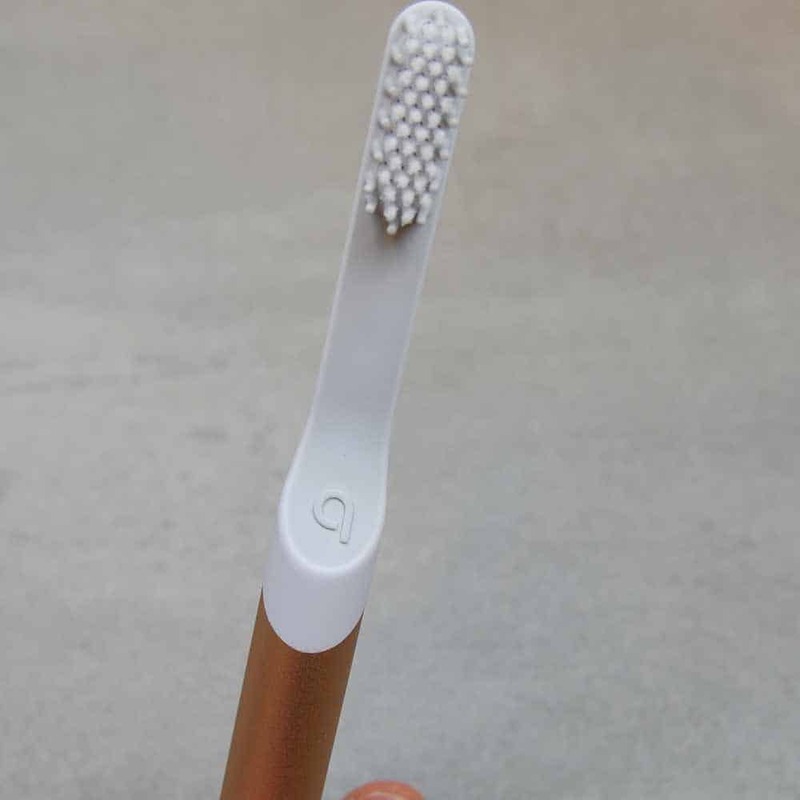 Even the more expensive Uber Sonic brush which is a subscription service might be worth looking at. You get more and a better brush for your money. I have been testing this for a period of a month and the battery is still going strong. Quip offer a number of different packages and plans at varying price points. The fact that they are a US company, but deliver to many countries internationally is great. However they charge in USD ($). Conversion rates and customs fees all have an impact on the actual price you pay. Whilst based on today’s exchange rate $1 might be equivalent to £0.70, fluctuating rates and even card processing fees all impact the final price you pay and next week $1 might be just £0.50. This therefore makes it difficult to make direct comparison to other products, however I will as best as possible make comparison. 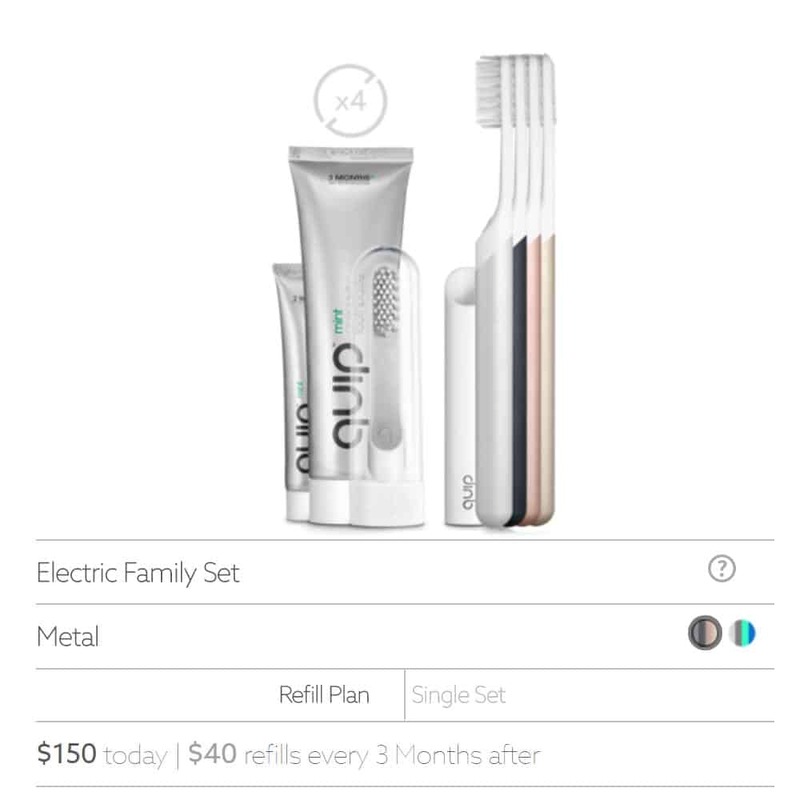 Whilst I purchased a set including toothpaste, I feel that the most popular option is likely to be the Electric Brush in metal with a refill subscription every 3 month’s. The cost of the brush is $45, a refill that includes the brush head and a replacement battery is $5. At $5 that is reasonable for a head, battery and shipping! An Oral-B head alone bought within the UK works out at over £3 each. As this has to come from the USA, there is an initial shipping fee of $15 for the brush. Refill shipments sent every 3 month’s are sent free of a shipping cost. Over a 3 year period the cost of the brush and replacement heads, including shipping and customs totals $140 which based on the exchange rate is about £100. This works out at 9p per day. 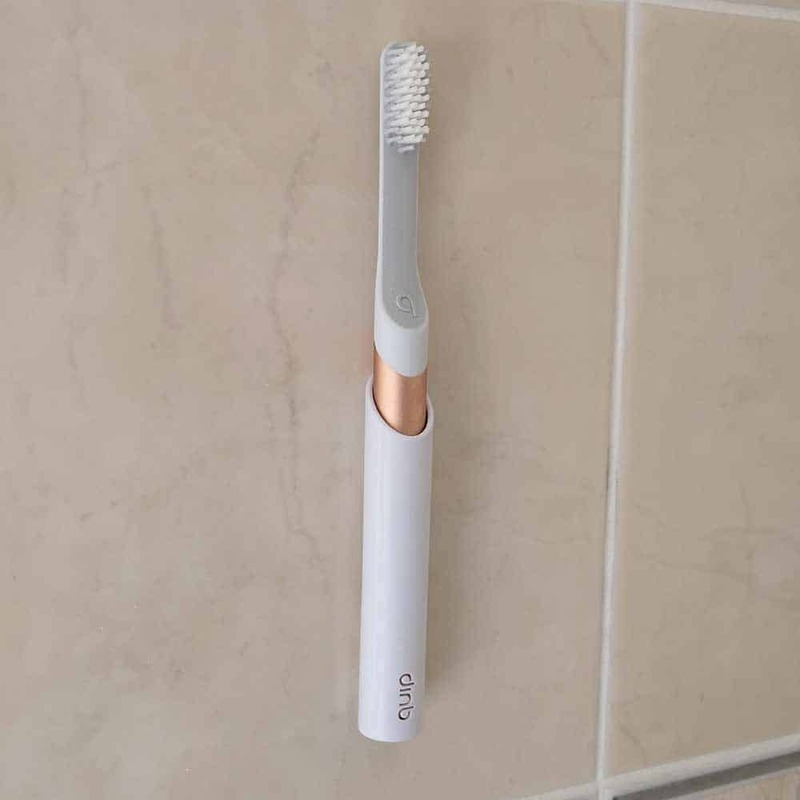 This is far from the most expensive, but is a touch more expensive than if you were to buy, what I consider to be better electric toothbrushes. Taking the Oral-B Pro 2 2000, a non subscription toothbrush into consideration, this costs approximately £74 or 7p per day over 3 years. The number of subscription services, particularly those that ship to the UK are limited and the closest alternative is that of UK based Uber Sonic. Uber Sonic works out at 14p per day and is in comparison to Quip about another £50 over 3 years to own. However, it is not quite a like for like, as they supply a brush head every month. You get a new brush every year and I personally believe from a clean perspective the Uber Sonic is better. As I suggest this is of course personal opinion and I do believe, that the actual price is not all that bad considering the convenience it brings, but it could be more cost effective if there were not the shipping and customs fees to worry about. The Oral-B Pro 2 2500 or similar, despite the lack of subscription model is in my opinion a better buy and will do a better job; but you can use the information provided to draw your own conclusions. 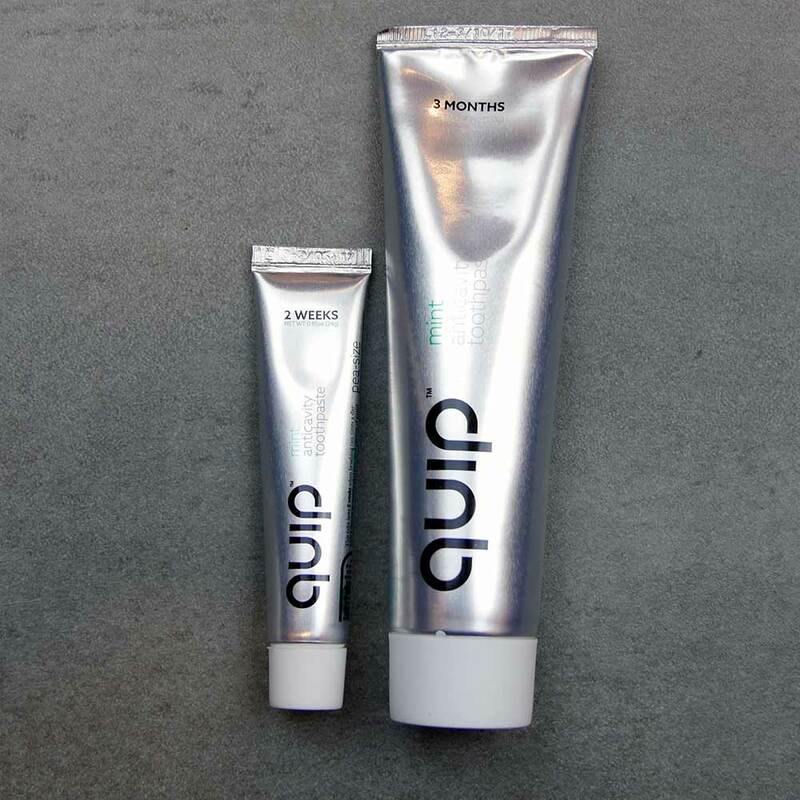 However, for the benefit of your dental health either subscribe to something like Uber Sonic or better still forgo the subscription and get a better value and more effective solution by sticking with the well know brands like Oral-B. Let me and other users know your opinions; your input is valuable. well organized, accessible, and informative. Repetitive. More about the weak feeling brushing would have been appreciated, and cuold prehaps be done by lining up and turning on several different brands: the battle of the brushes? I was confused by which part(s) is/are the cover, holder, and travel case/cover. perhaps an annotated photo? They offer upgraded packaging at $4 extra: it would be nice to see pictures of the regular and upgraded packaging. Their site as of today (dec 12 ’18) no longer mentions including a replacement battery with replacement brush heads. 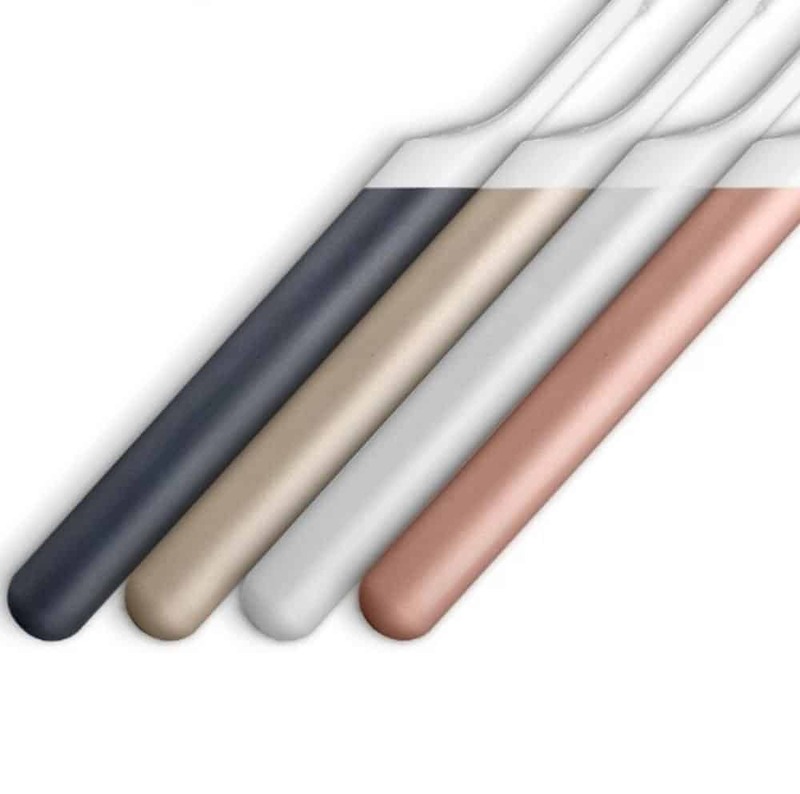 They offer a few additional color options: one all black (including the brush/bristles, which seems kind of off-putting, and a vibrant red). Thanks for the comment, your feedback is valued. In regards to the weak cleaning, perhaps it is possible to expand in this comment for you. What I was trying to say is that with most electric toothbrushes, the brush does all the work. 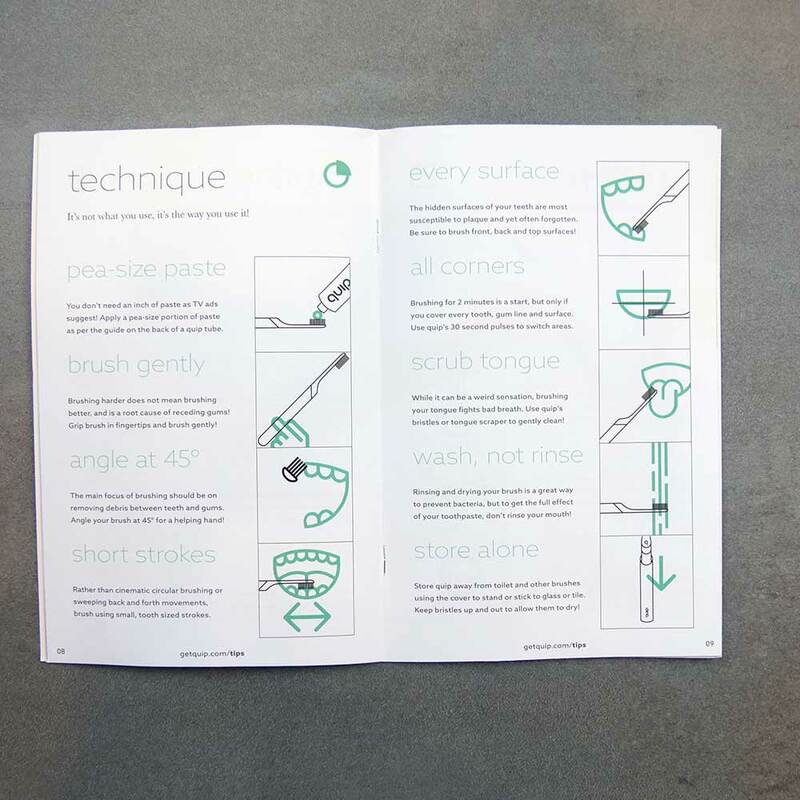 You move the brush tooth to tooth, a different approach to a manual brush where you do most of the work! 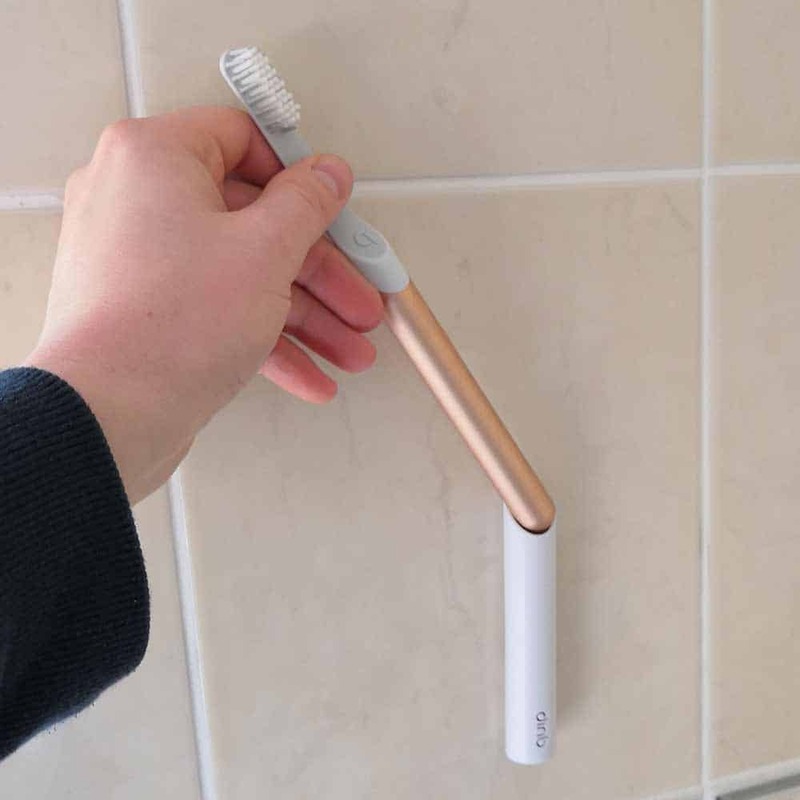 With Quip, whilst there is the vibration in the bristles, taking the normal approach to brushing with an electric toothbrush did not feel appropriate. 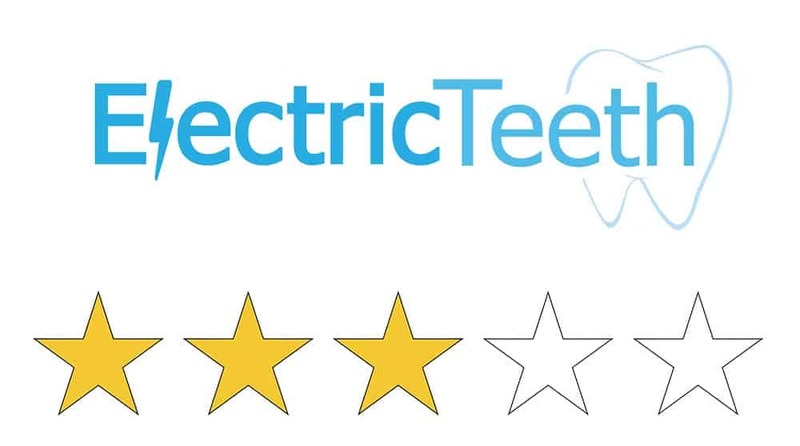 I did not get the same sensation or experience as I would with a Sonicare or Oral-B. Therefore I felt more like I should use the Quip as I would a manual brush, with the benefit of the vibrations it offers. At present when reviewing 1 brush, we try to avoid complicating the review by bringing side by side comparisons with other models. We often write comparison articles separately so that readers can compared certain brands or models. With such a variety, we can’t do them all, but we have many on our list we have yet to get to. You might value from this article on our USA site. 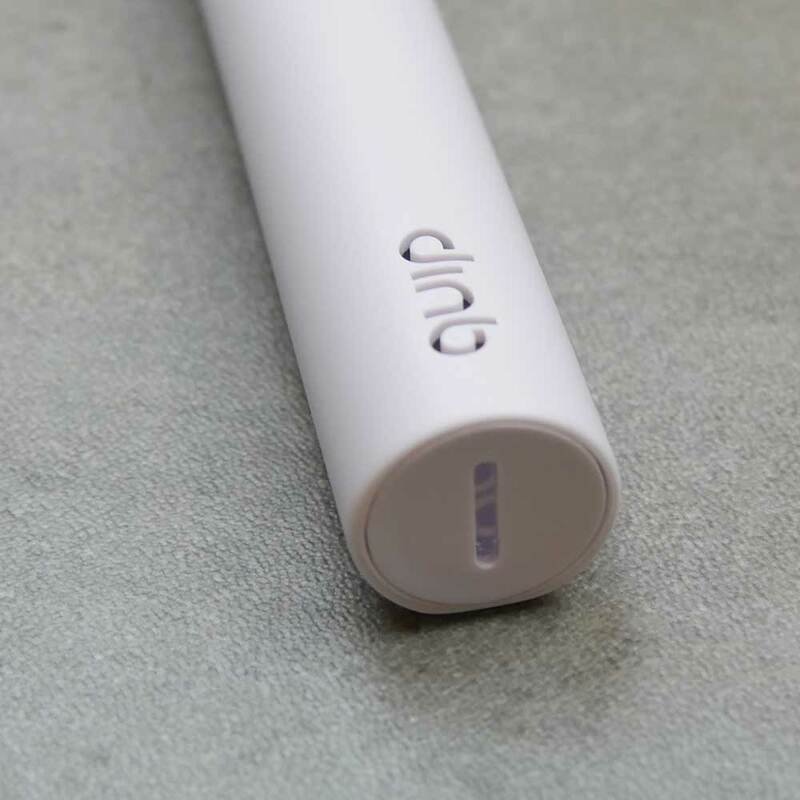 This compares Quip to Oral B and Sonicare. As regards the travel case/cover/holder. If you refer to this photo, the plastic part to the left side is covering the brush head. This pulls off and is the same part that the copper handle would slide into when mounting on a wall or mirror. I am not sure what you mean by the upgraded packaging, perhaps I have not noticed this on Quips website, can you explain further? I have just checked the site (store pages) and it does state, for me at least that the 3 monthly refills include a brush head and AAA battery. I am aware new colours have been added to the range recently.